A killer comedy about growing up and getting even. Any idea about the make and model of that green car on the poster? 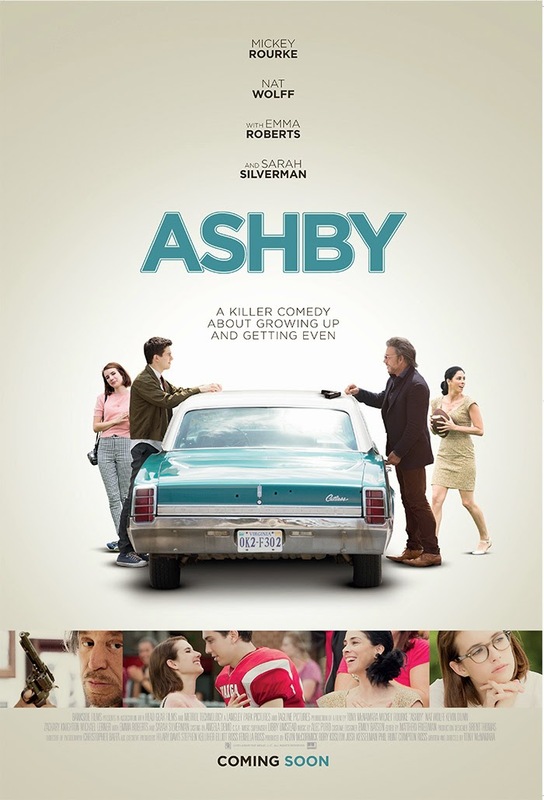 The film is starring Mickey Rourke, Nat Wolff, Emma Roberts and Sarah Silverman.